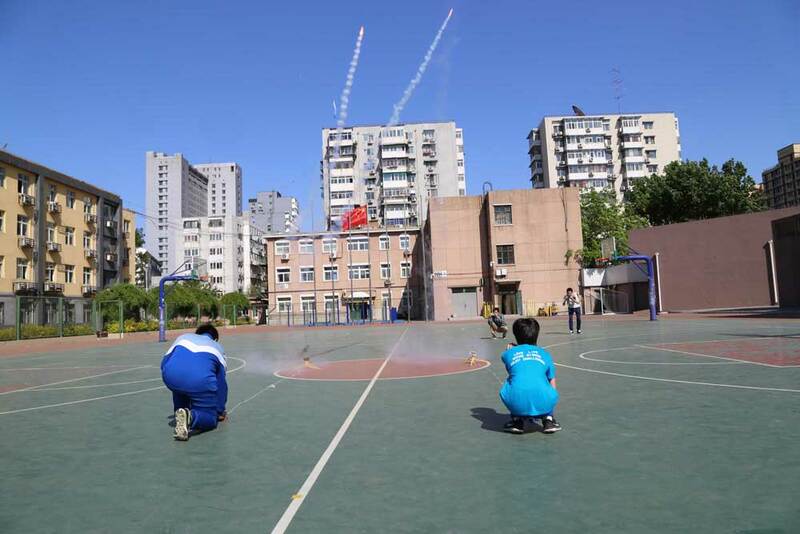 A course about basic knowledge of rockets was offered to all the first graders at Beijing Xicheng Foreign Languages School on Wednesday, just two days after China’s national Space Day. Science teacher Ma Ruihong taught students about the structure of rockets at Beijing Xicheng Foreign Languages School on April 26, 2017. 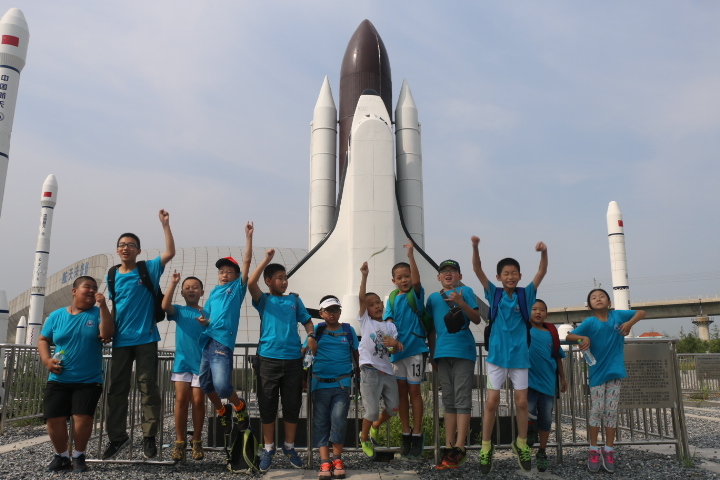 The students were taught about the origins, structure and flight theory of rockets, the history of China’s space industry, and the launching process of the Long March-7 carrier rocket, which lifted Tianzhou-1, China’s first cargo spacecraft. The teachers also instructed the students to assemble flying rocket models to gain first-hand experience of how it works. The students were then able to go to the playground on campus to launch the rocket models. 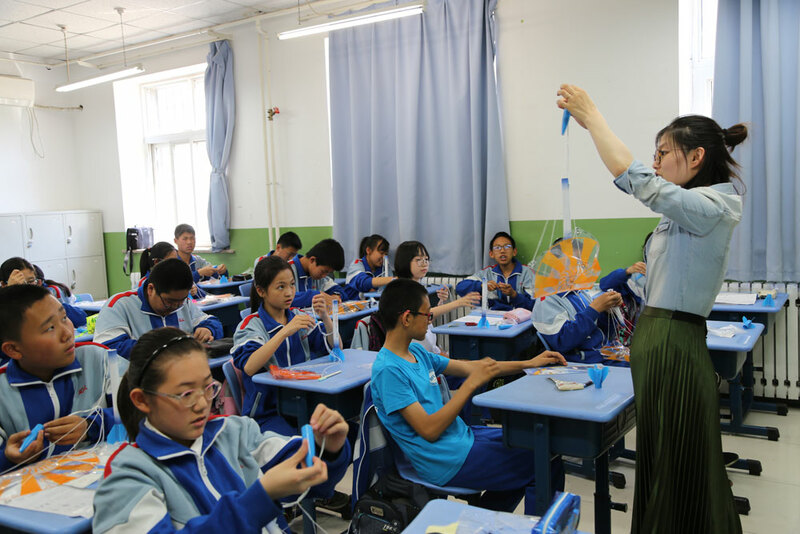 Science teacher Ma Ruihong guided students to make a rocket model at Beijing Xicheng Foreign Languages School on April 26, 2017. A student at Beijing Xicheng Foreign Languages School proudly presented his rocket model. 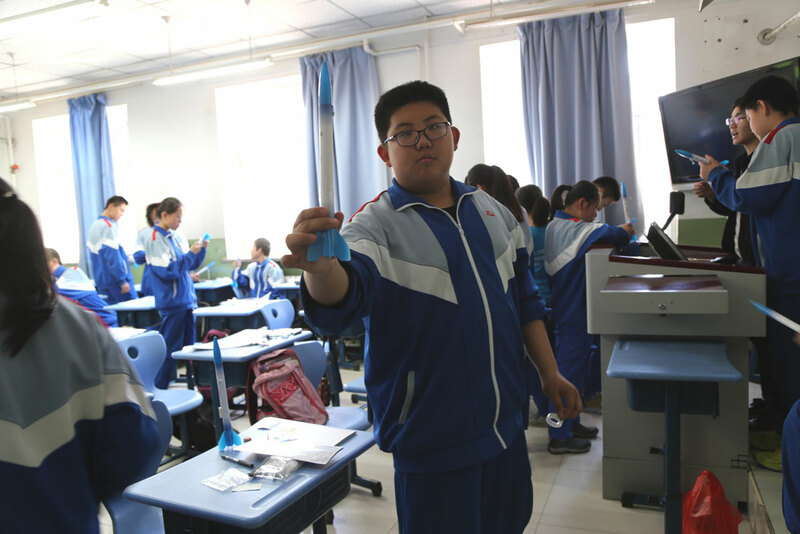 Students at Beijing Xicheng Foreign Languages School prepared to launch their rocket models on April 26, 2017. 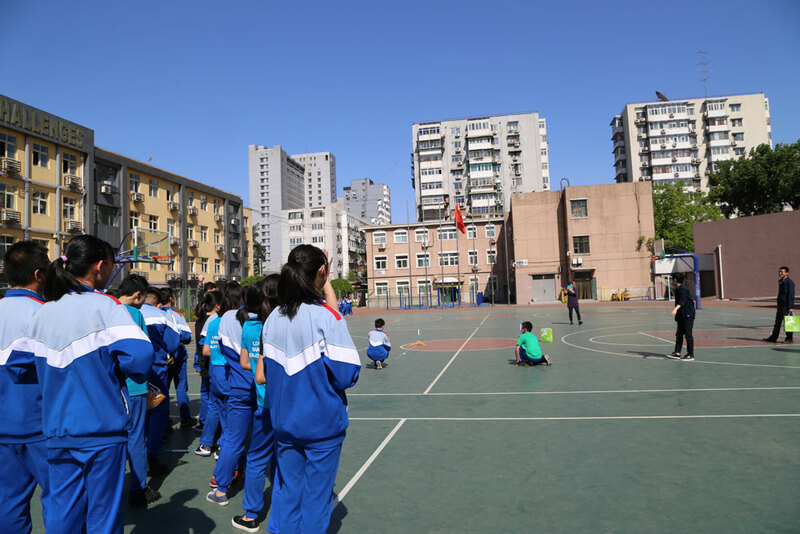 The rocket models were launched into air from the playground at Beijing Xicheng Foreign Languages School on April 26, 2017. A series of such science popularization classes are now held at most of the public schools in Beijing, while they are not taught by teaching staff at these schools. For example, the class about rockets was designed and taught by a private company—Weilaijingying International Education Technology Co., Ltd, also based in Beijing, which offers services related to science education to primary or secondary school students in and outside the capital city. 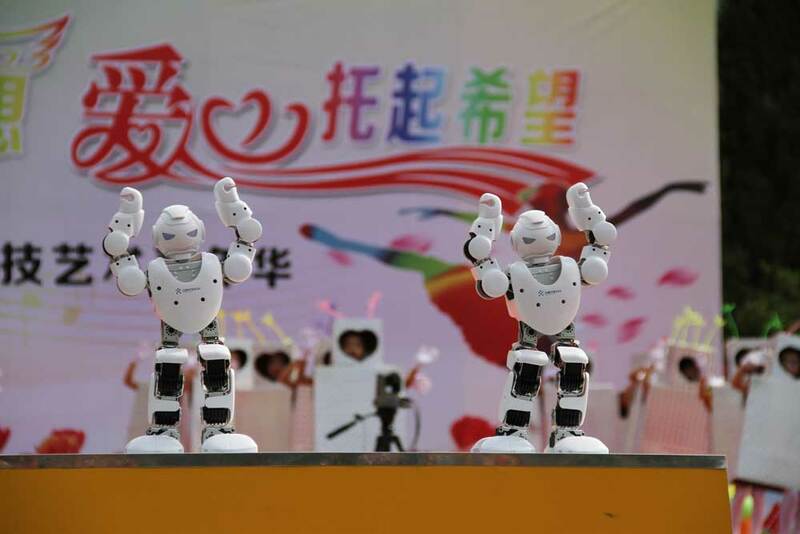 A sci-tech festival was held at Baotou First Experiment Primary School in June 2016. 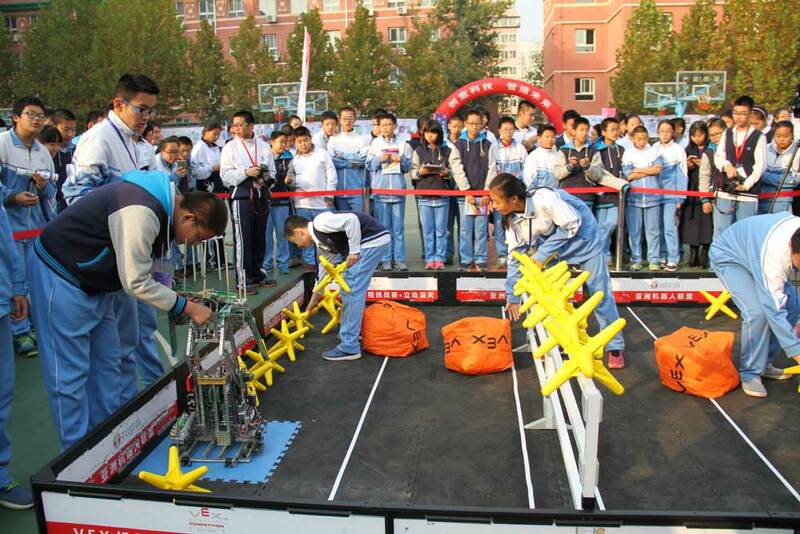 A sci-tech festival was held at Beijing No.57 Middle School in November 2016. Under this scheme, first and second-graders at junior high schools in Beijing should participate in at least five scientific practice activity programs in every semester. The programs are full of variety, including nature and environment, energy and material, structure and machinery, and electronics and control. Students can either apply online for the programs they interested in themselves or entrust their school staff to book the programs. The company, which cooperates with the commission to teach science to the young students and hosts sci-tech festivals on campus, also organizes science study field trips and holds science literacy contests. Students from across the country joined a science field trip at China Science and Technology Museum in the summer of 2015. 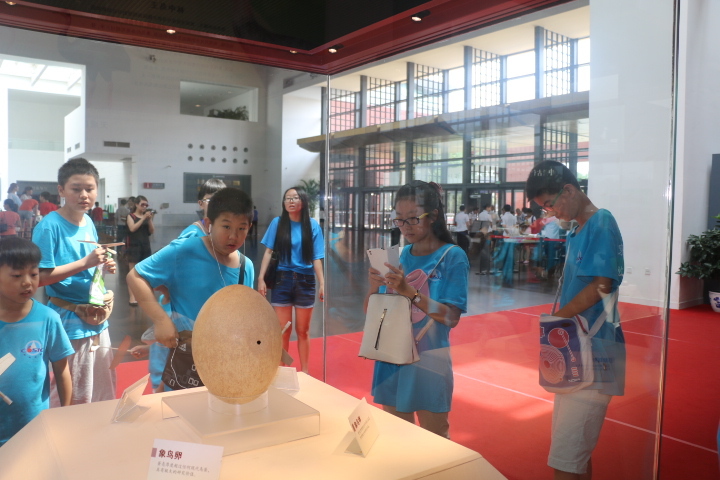 Students from across the country joined a science field trip at Beijing Garden Expo Park in the summer of 2015. Science education for young students is expected to thrive in China this year because of a policy issued by the Ministry of Education to improve scientific literacy. The policy requires all primary schools to start science classes in the first grade from this autumn semester and to have at least one class on science per week in the first and second years. The policy emphasizes experiential education and encouraging students to use their brain and gain hands-on knowledge in the courses.